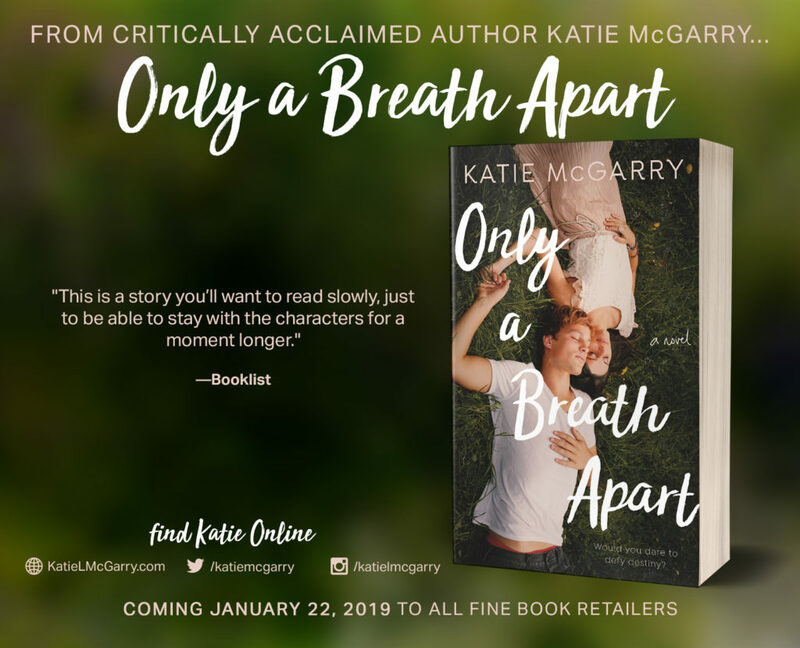 Only a Breath Apart was one of my most anticipated YA reads for 2019 and I am proud to report that this book does not disappoint. 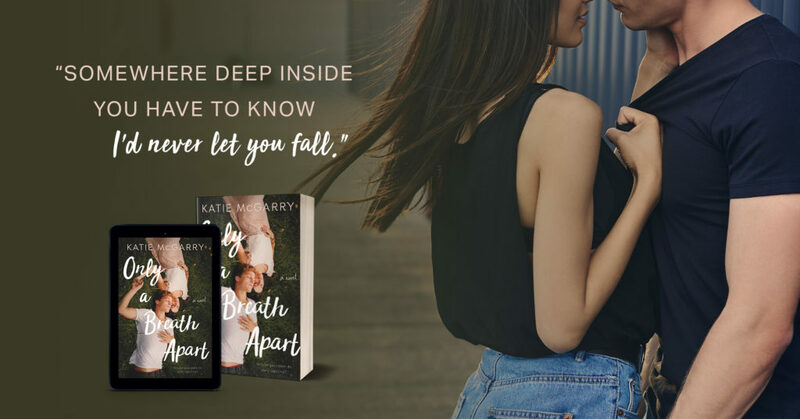 In true Katie McGarry fashion, Only a Breath Apart is a raw and gritty story of second chances and self discovery. 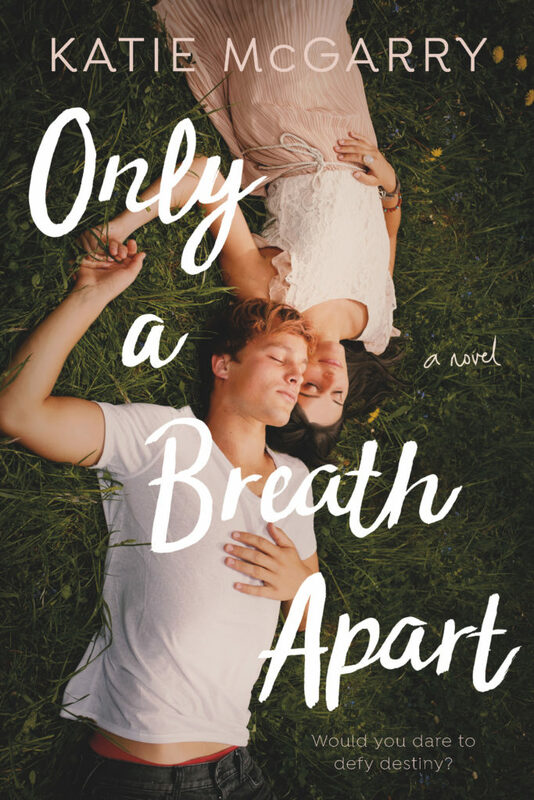 Only a Breath Apart had me glued from the very first page. This story is incredibly well written and captivating. The characters, while young, are very easy to connect with and have been tested in many ways. Jesse and Scarlett’s story is intense, heartbreaking, yet beautiful all at the same time. They were so real, their story so raw…I couldn’t put it down. Only a Breath Apart is a story of self discovery, loss, pain, heartache and survival. This story deals with some very heavy subject material and will take your emotions for one heck of a ride. Despite all the heaviness, this story has a lot of beauty, hope and sweetness to it. It was everything that I have come to know and appreciate from this author and as I’ve said before, it does not disappoint. 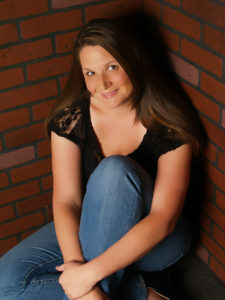 A must read for Katie McGarry fans. Posted in 4.5 Stars, Amy, Blog Tour, Contemporary Romance, Reviews. Bookmark the permalink. Great review! I haven’t read her writing before, but I’m hearing great things about this one!